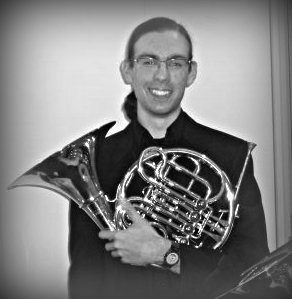 Benedict has played with many amateur and semi-professional orchestras across the country and also undertakes occasional work as a freelance horn player. If you would like to enquire about engaging Benedict’s services as a horn player (in the Bristol and South Wales area), please feel free to contact him. 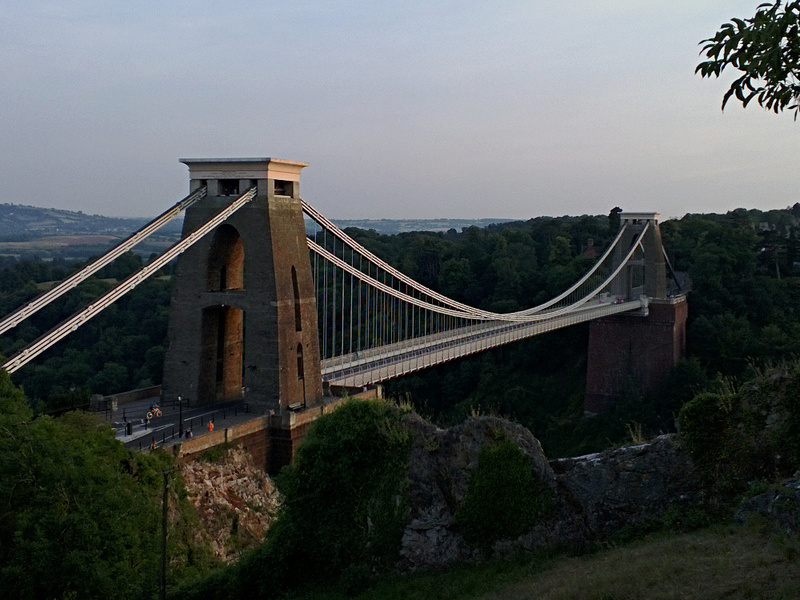 After many years studying at the University of Bristol, when he was latterly based in Clifton, Benedict made the move back east in the autumn of 2017 and currently lives in Willingham, Cambridgeshire. Alongside music, some of his other interests include history, particularly that of UK’s railway and canal systems, photography, fell walking and caring for his aging 2CV. He designed this website, which has mostly been hand-coded, initially using the excellent freeware ConTEXT editor, and latterly using Micrsoft’s WebMatrix 3.0. The News, Events Calendar (The Events Calendar by Modern Tribe) and Contact (Fast Secure Contact Form) pages now make use of Wordpress. Compatability has been checked with all the main modern browsers, although if you have spotted any problems please feel free to let us know so that they can be fixed. Thanks!